The first advantage you can get as a registered user is getting the premium version of tellows app for one month, free of charge! Now the question is, what can you do with tellows app? With the tellows application, you can automatically identify unknown numbers when your phone rings. By displaying the caller’s name, rating, and address (if available), you can figure out whether you should answer the phone call or not. You can even enjoy the automatic blocking feature with the premium version. When you log in with your tellows account in the app, you will see your own personal blacklist and the numbers that you rate negatively will automatically be blocked. You can manage your personal blacklist in the member area through the website. There, you will see the numbers that you already reported before and know how many phone numbers you have in your blacklist. 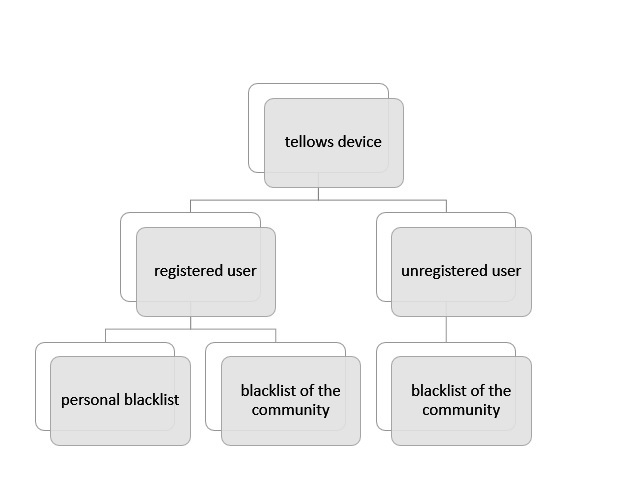 The main key is, you can access your personal blacklist from many different devices, as long as you are registered. 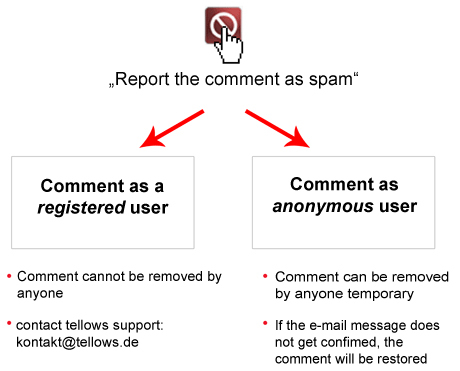 If you are registered tellows user, others can’t delete your comment. They will have to contact us first and we will ask you if your comment can be removed or not. Therefore we ask you to always write useful and informative comments as registered user, since your comments are very valuable to us and other tellows users. Moreover, you can edit or delete your own comments if you are registered. All you have to do is open your member area. So if you haven’t registered yourself, what are you waiting for? Don’t miss out the various advantages of being a registered member and log in with your tellows account now! For more information about the benefits of being a registered member, please check out this page.